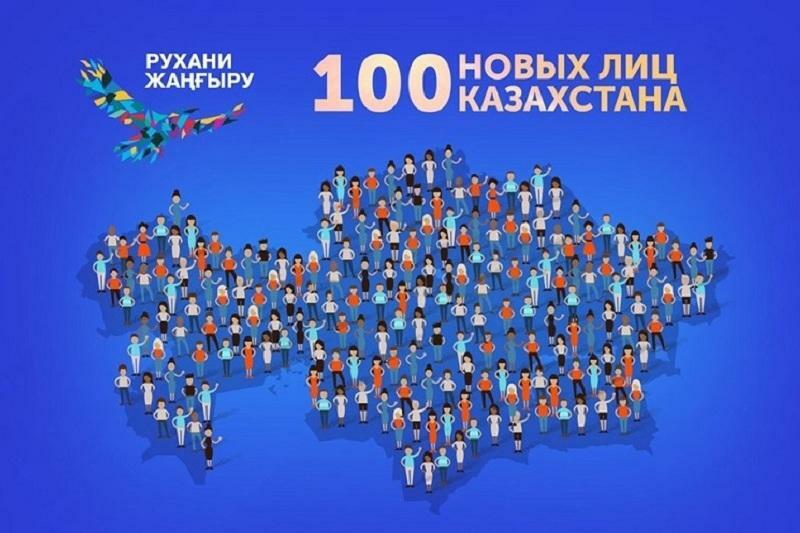 ASTANA – The second stage of Kazakhstan’s 100 New Faces project has kicked off, Kazkontent Chair Yevgeny Kochetov told a Central Communications Service press conference. The project’s aim is to recognise people who have attained significant professional success and to inspire Kazakhstan’s citizenry through the achievements of their countrymen. In its new stage, organisations will be able to nominate outstanding “faces,” and the public will be able to vote on them. “It is a great initiative that the nomination process will be carried out with the direct participation of nongovernmental organisations because now the nongovernmental sector may offer and popularise new names,” added Bolashak movement leader Dauren Babamuratov. Another innovative aspect of the project’s second phase is the voting process, which will be carried out online. “We are doing everything to ensure that the process of the project is fair, transparent and open,” said Kochetov. The idea for the project was first proposed by Kazakh President Nursultan Nazarbayev in the policy article, “Course Towards the Future: Modernisation of Kazakhstan’s Identity,” published April 12, 2017. The project began June 7 that year, with the main criteria for selection being a significant contribution to Kazakhstan’s development since independence. In 2017, more than 2,000 candidates applied. Among last year’s 102 faces are 13 sportsmen, 18 scientists, 10 figures of culture, 18 medical workers, 13 business persons and 30 social workers. Their names, stories and photos may be found at 100esim.el.kz. Applications will be accepted on the official website until mid-October, and online voting will be held throughout November. This year’s exemplary individuals will then join in various social, political and cultural events throughout the country.